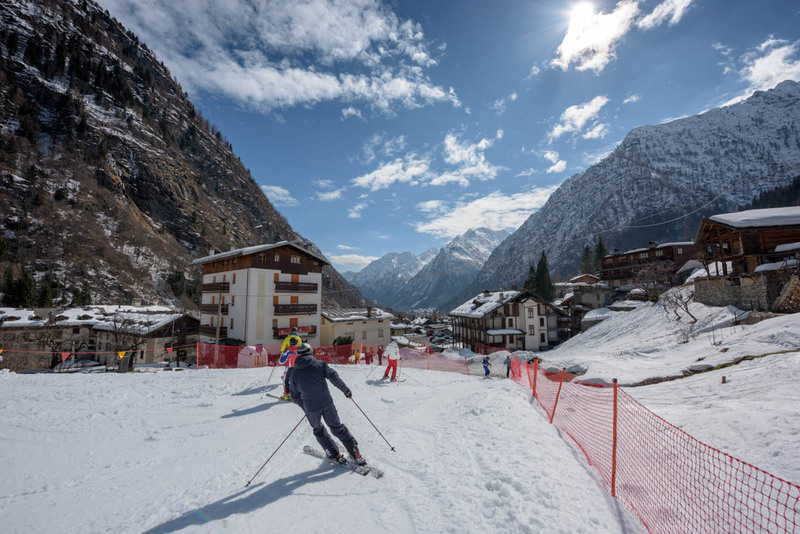 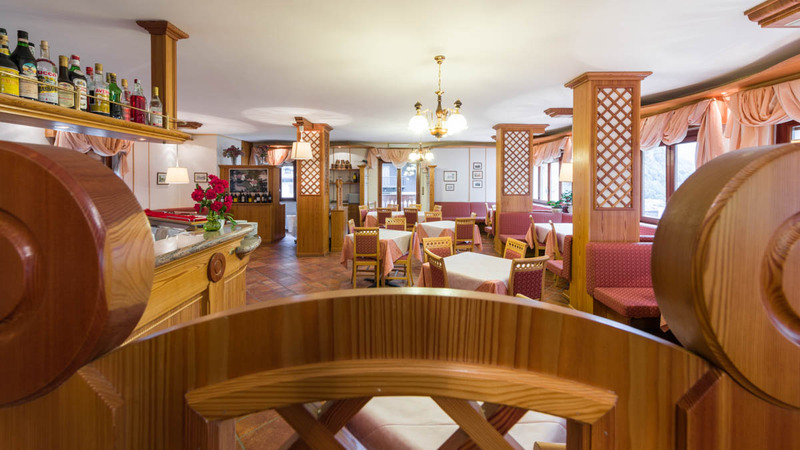 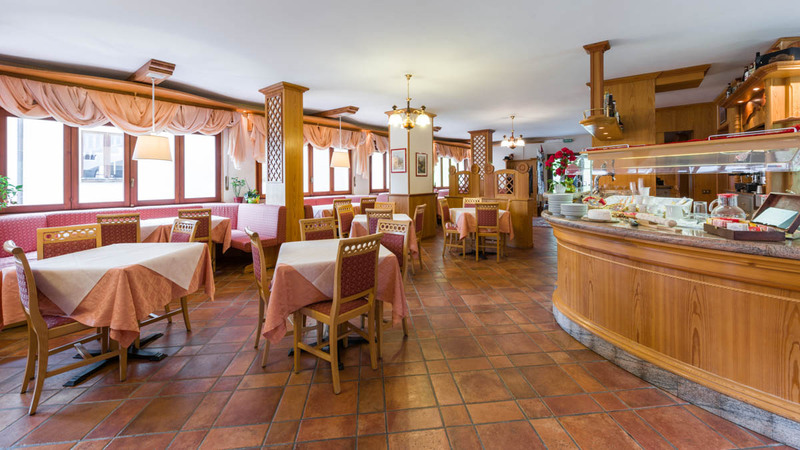 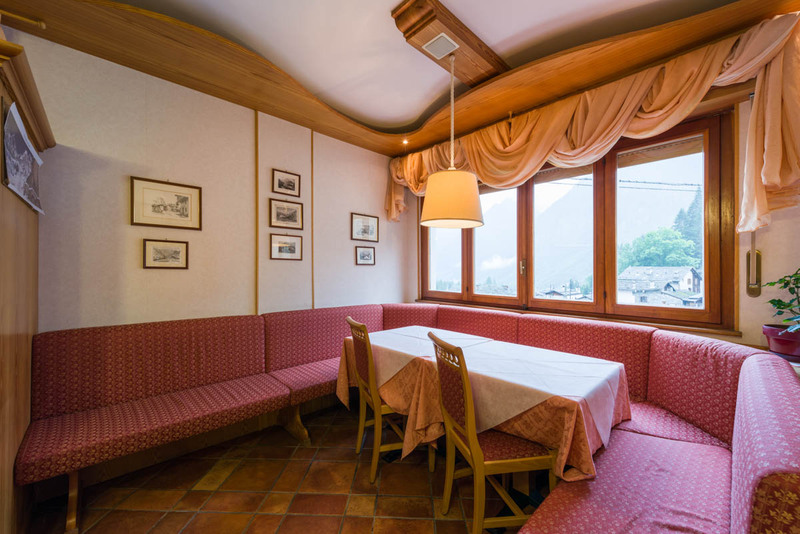 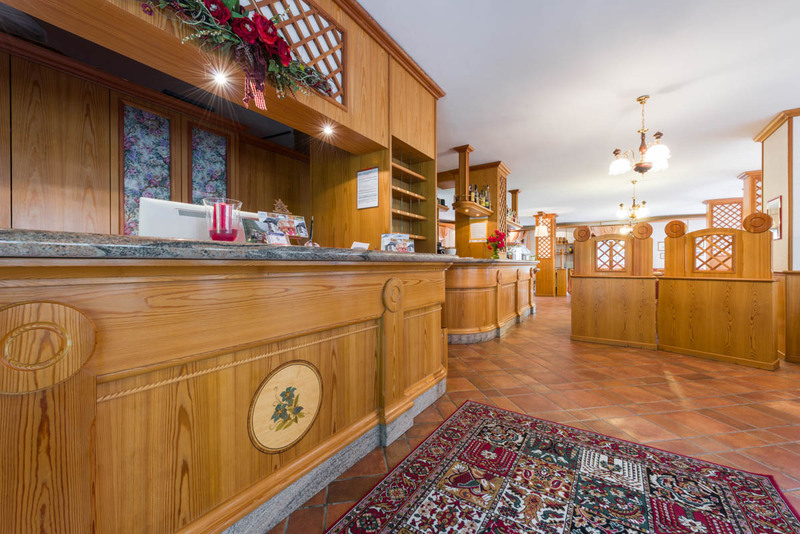 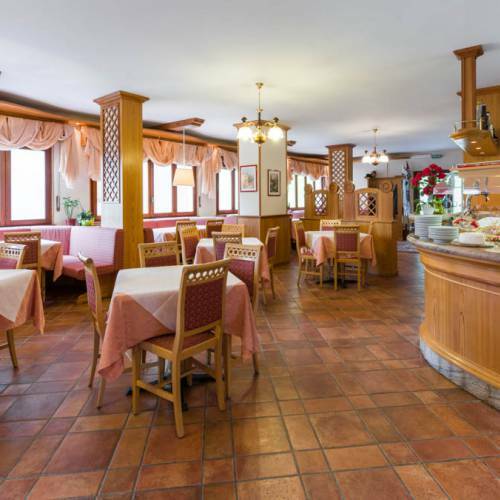 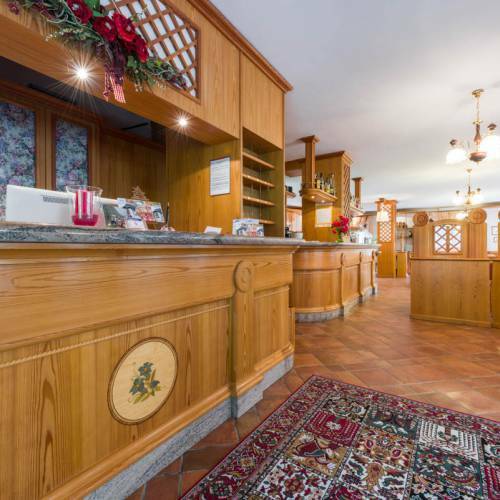 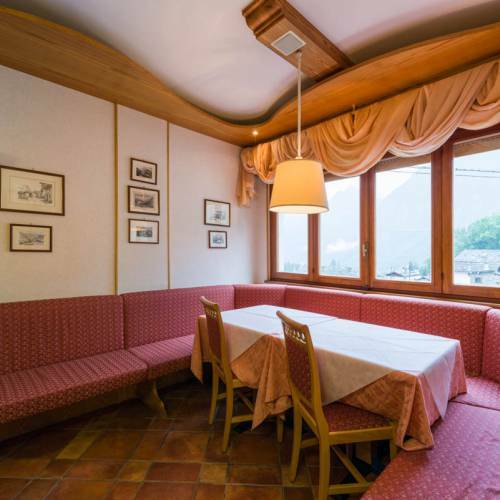 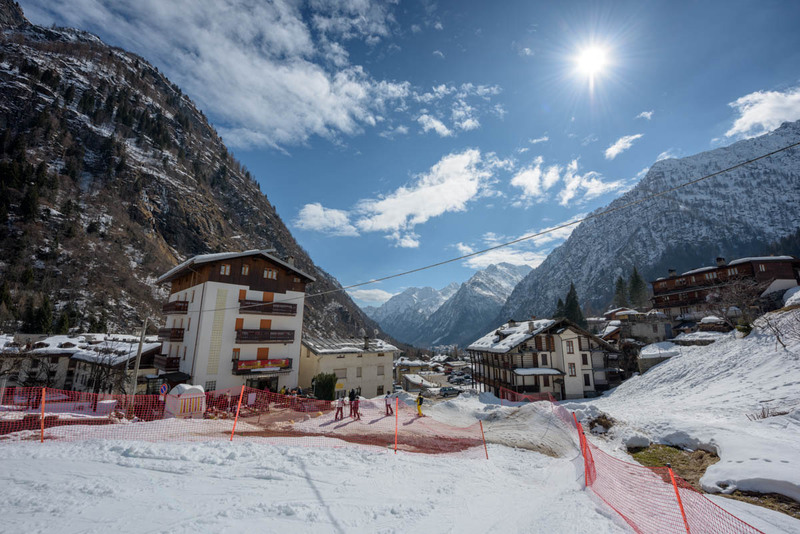 Pensione Genzianella is located a few meters from the Monterosa Ski lifts, the ski area that reaches Punta Indren and connects Alagna to Champoluc through the Gressoney Valley and is at the end of the country return trail. 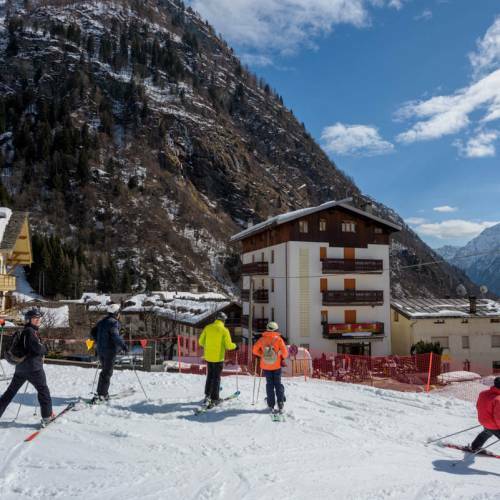 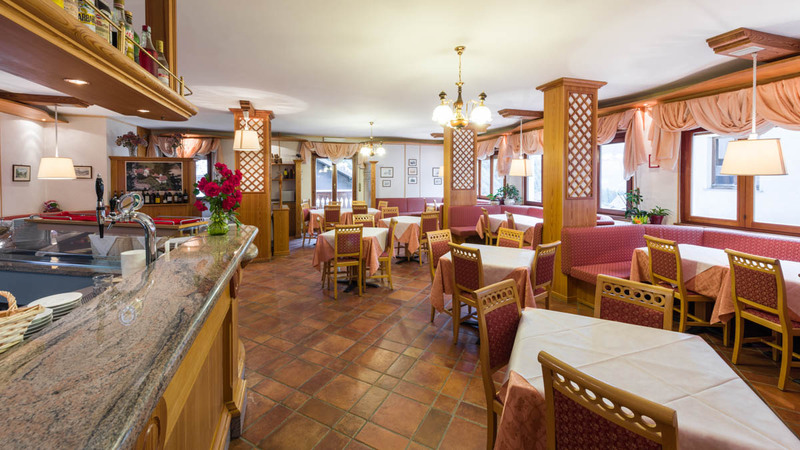 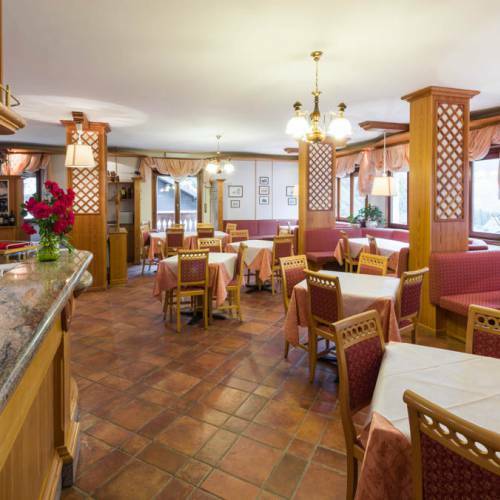 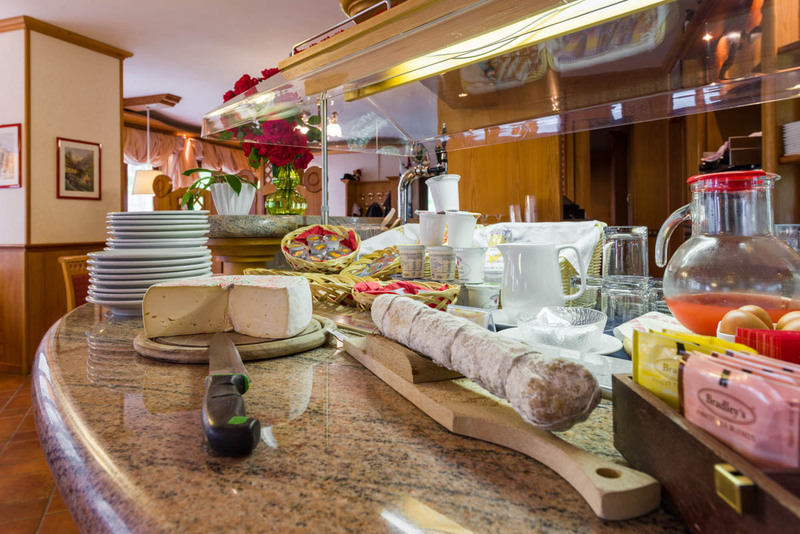 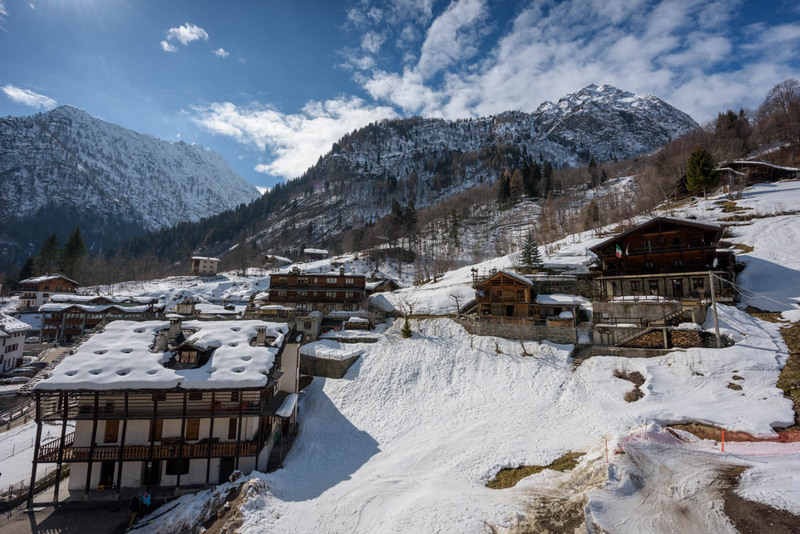 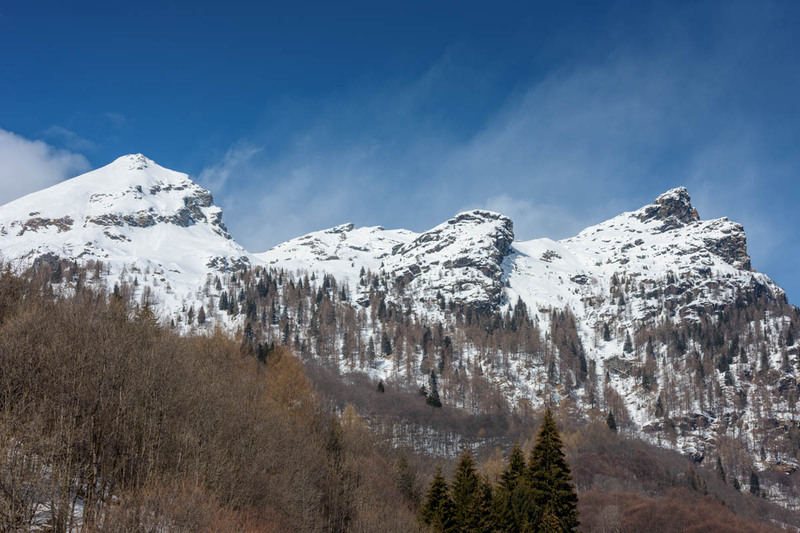 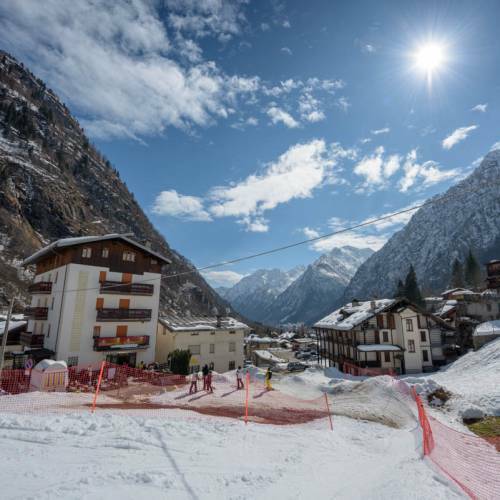 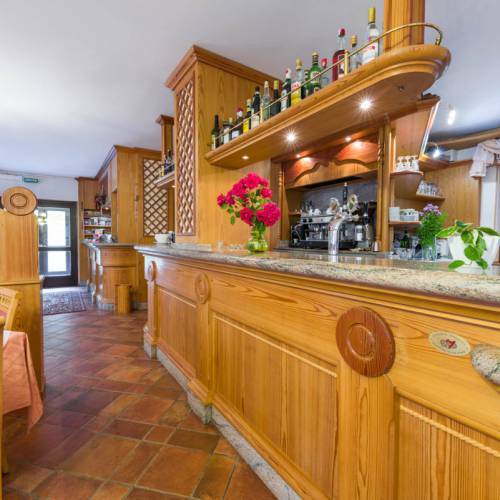 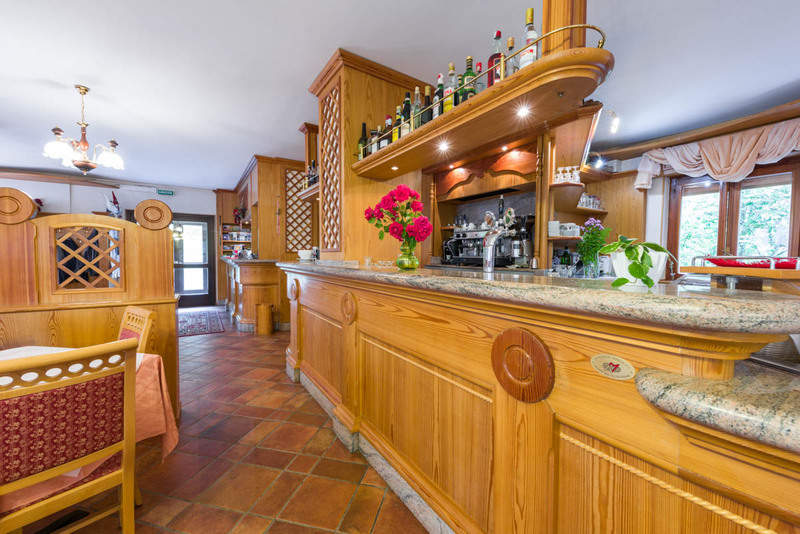 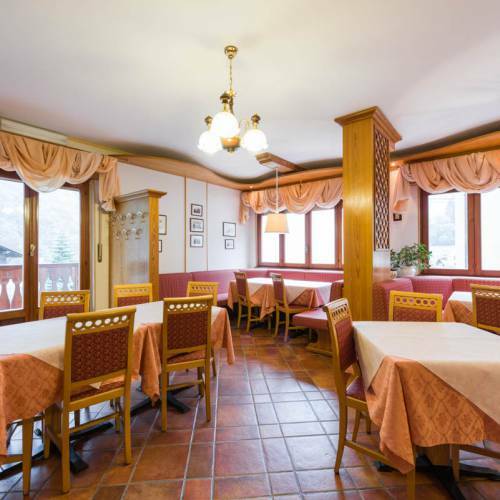 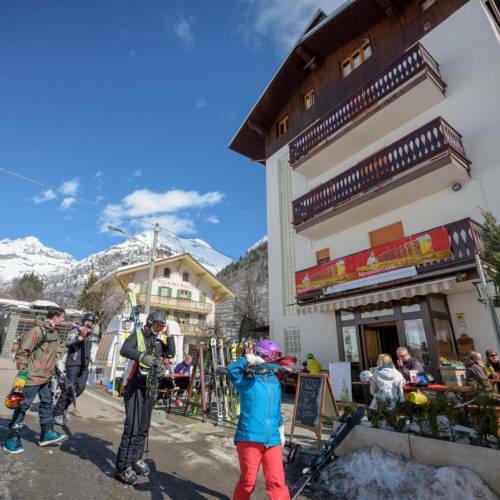 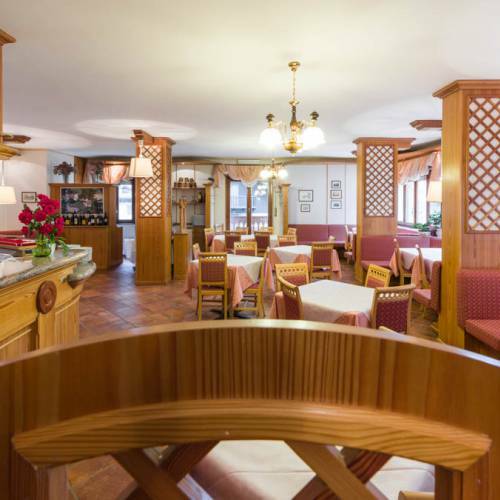 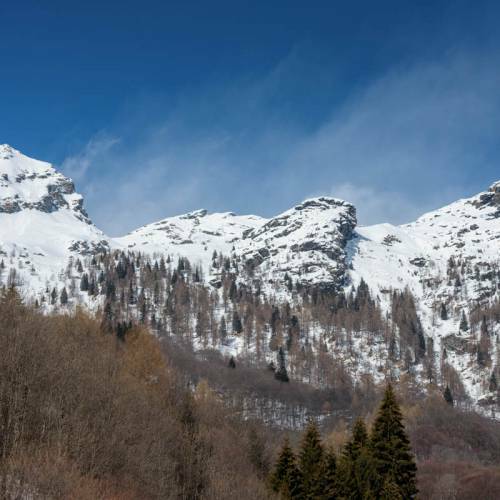 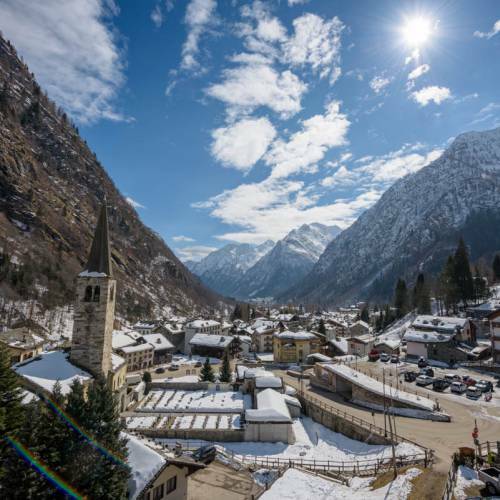 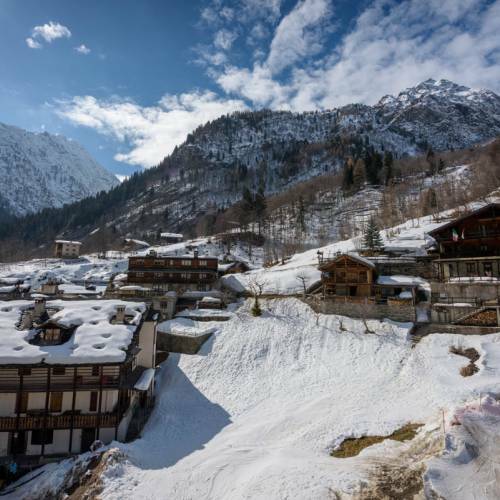 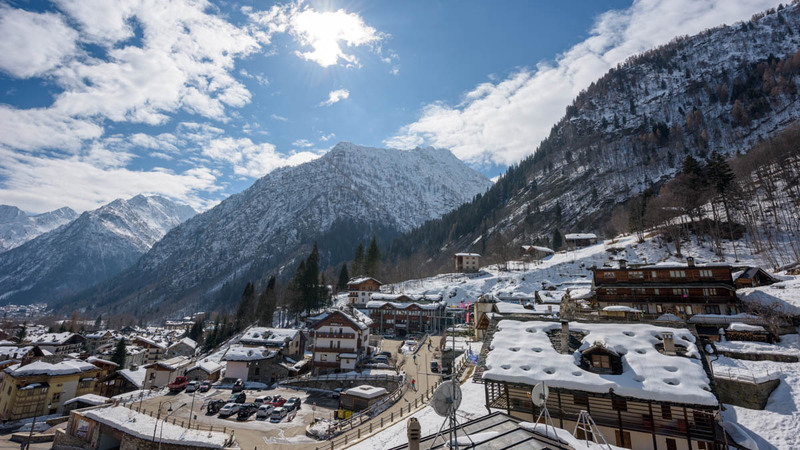 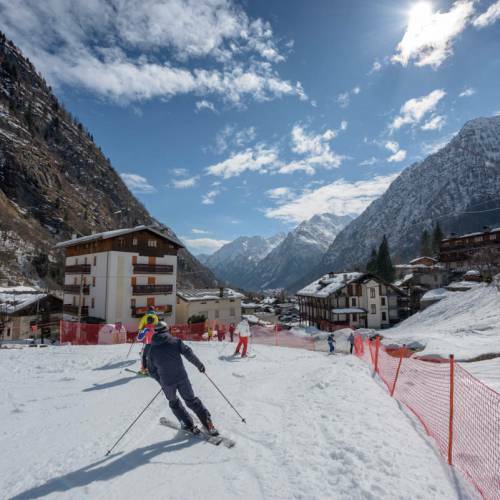 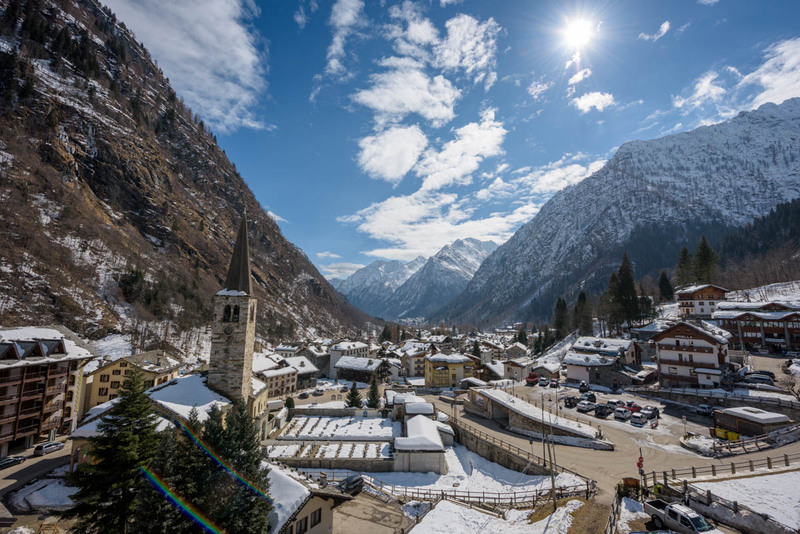 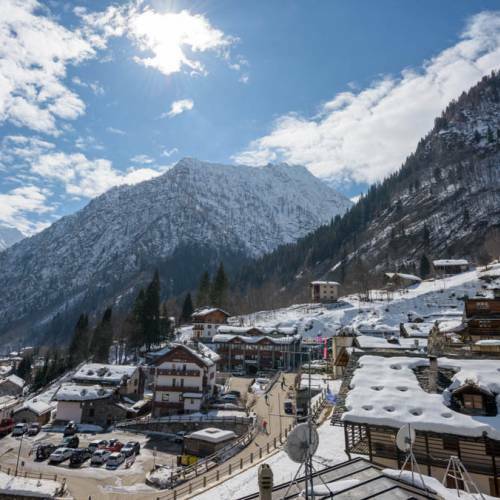 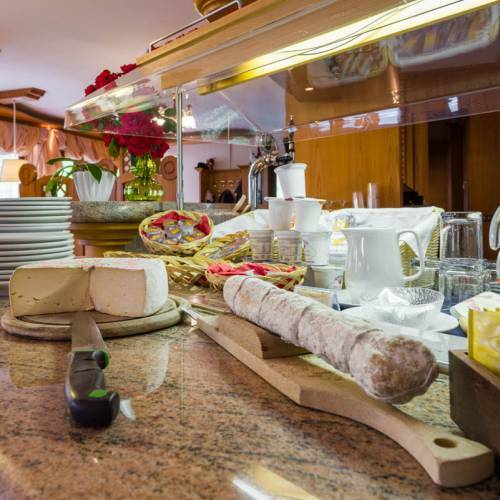 It is located in the town center, just near the main street and just a few meters away from the "Monterosa Ski" ski lifts, the ski area that reaches the Roccette glacier and connects Alagna to Val D'Ayas. 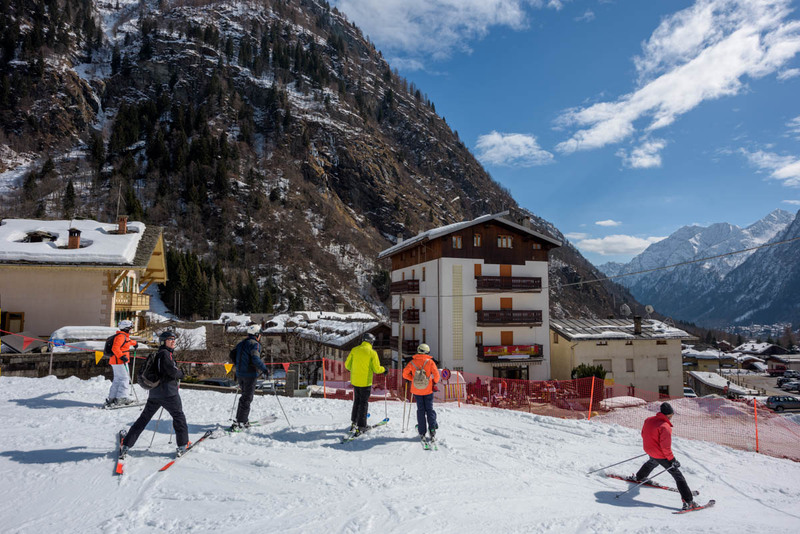 Its strategic position allows skiers to reach the entrance door with skis. 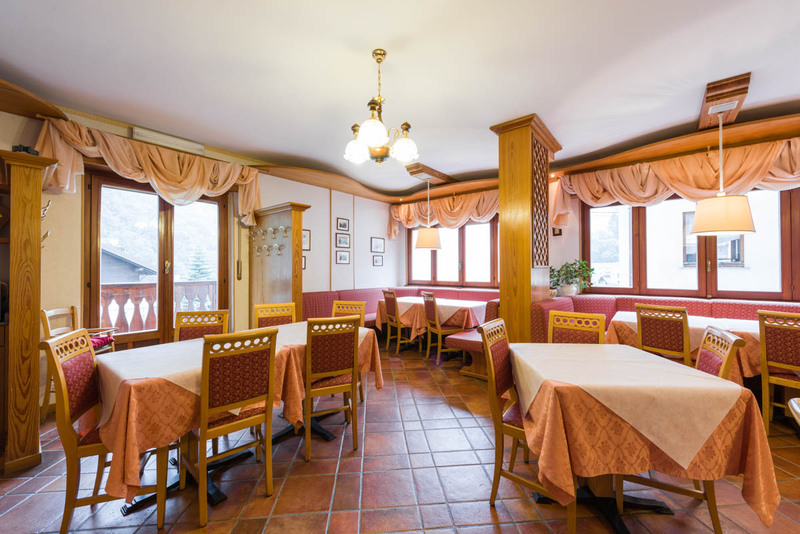 The hotel has 12 cozy, comfortable and classic rooms, equipped with all the necessary accessories for a comfortable stay; Almost all the rooms have a balcony from which you can enjoy a wide view towards the mountains or downstream. 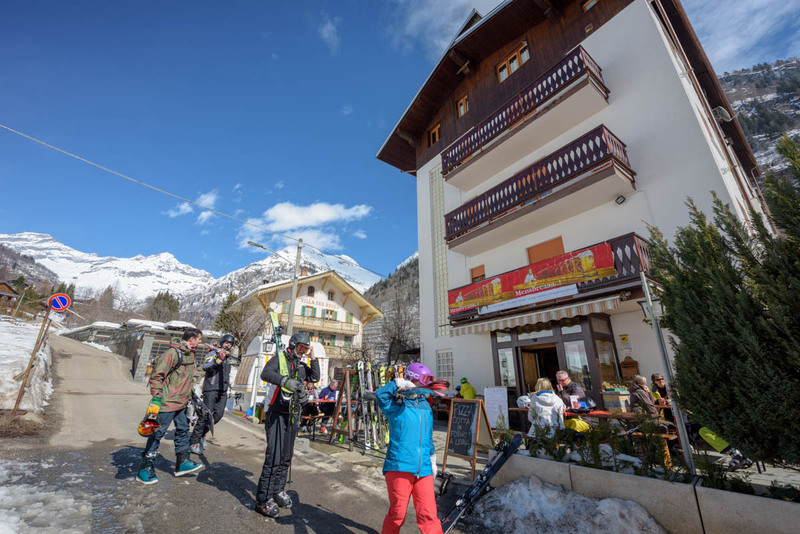 Pensione Genzianella has a private parking, a sun terrace, a ski room with boot warmer, the possibility of a shower before departure and Wi-Fi Internet connection in the whole structure.